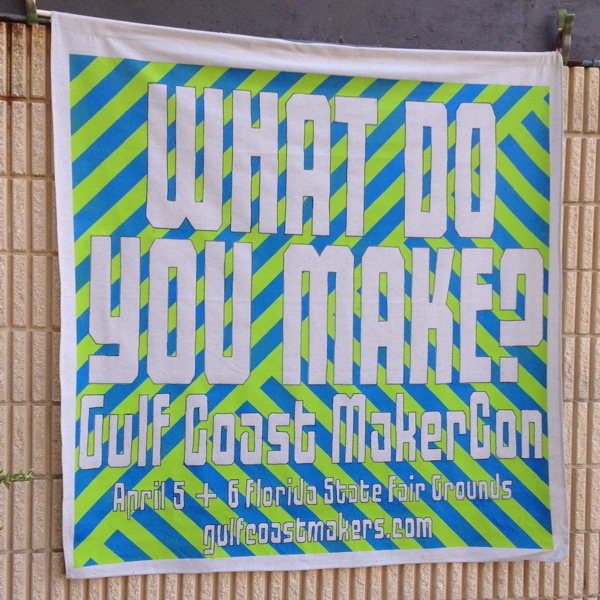 This past weekend I attend the GulfCoast MakerCon, which is a Tampa based mini-MakerFaire. This was my first time ever going to such an event, and it was a great experience. 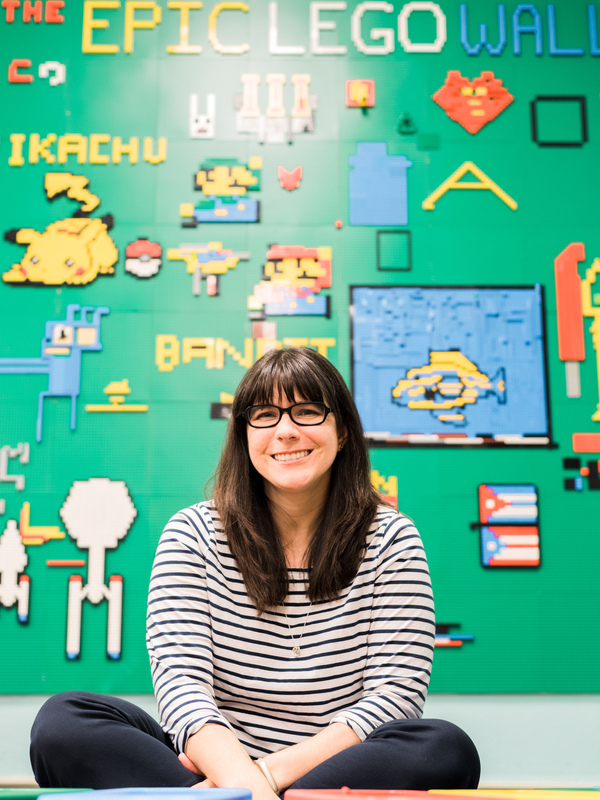 I got to network with a lot of local makers, learn about Makerspaces in the Tampa area, and even found out that we have a local 3D printer manufacturer in my area! 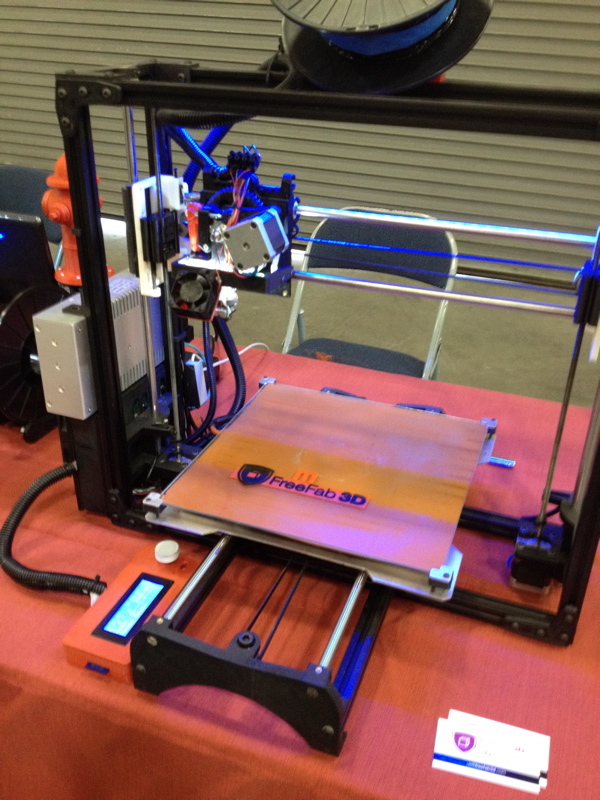 One of the most exciting parts of the day for me was discovering FreeFab 3D. Based out of St. Petersburg, FL, this is a local 3D printer manufacturer that loves working with schools and libraries. I talked with them for awhile about what I was interested in for my school (and enclosed printer that will allow students to safely print their designs in the library). All their current designs are open, but they’re looking into making an enclosed one in the future. Being that their printers are super-affordable (starting at $1,500! ), local, and that support is local, I will definitely be considering one of these for my school in the future. I’d also like to see if they can come out to my school and set up demonstrations for the students. Next year’s Great American Teach-In is going to rock! Another booth I was excited to visit was the Community Innovation Center (now called The Hive). I’ve been very excited about this upcoming space for awhile, because it will be occupying an entire floor in the John F. Germany library in downtown Tampa (where I used to work and where my husband currently works). 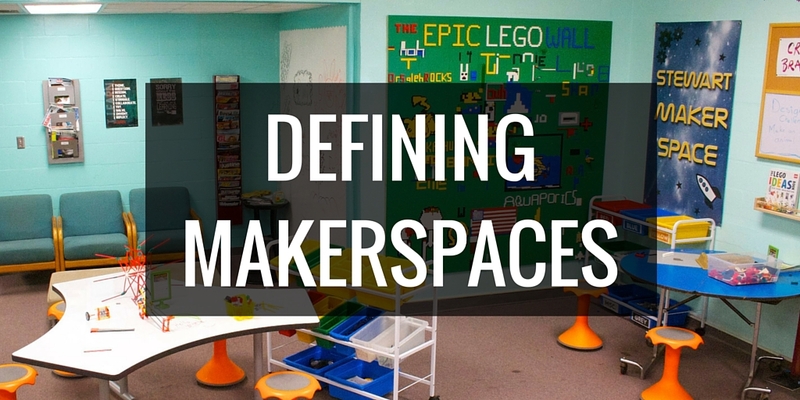 This is going to be a public Makerspace with very low membership fees, and lots of different events and classes. I’m looking forward to finding out how my school can partner with this organization, and I will definitely be organizing some field trips once it opens, since it’s only ten minutes away from my school. 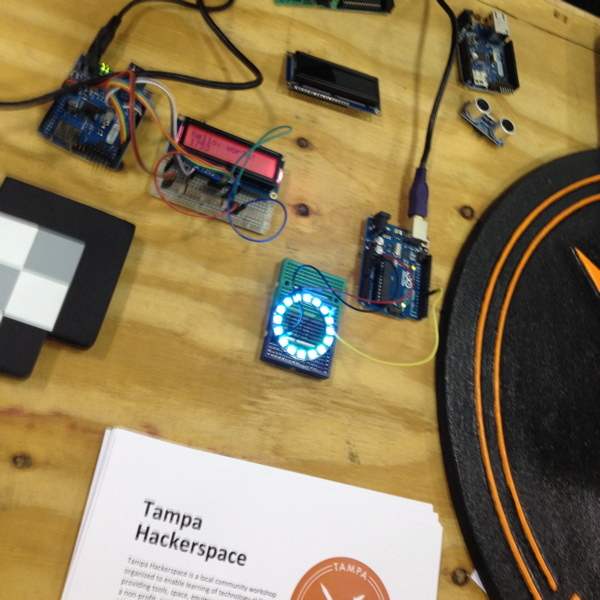 Last but not least, one of my favorite booths of the day was Tampa Hackerspace. I spent a LOT of time talking with everyone at this booth about Makerspaces, their role in education, and how we can work together. 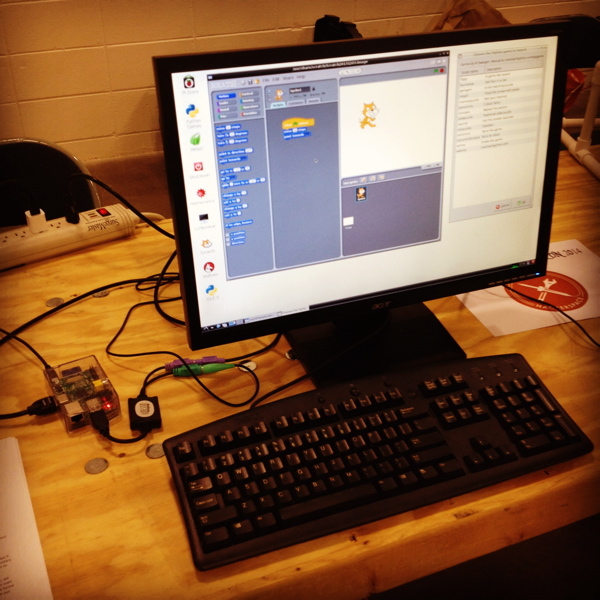 This Makerspace is minutes away from my school and some of my students already attend their Open Make Days. I visited the space on Tuesday and I’m excited to participate in the community and find more ways that we can work together. (I’m taking a soldering class – yay!) I talked with some of the people about coming and speaking to students in our school as well. Awesome!